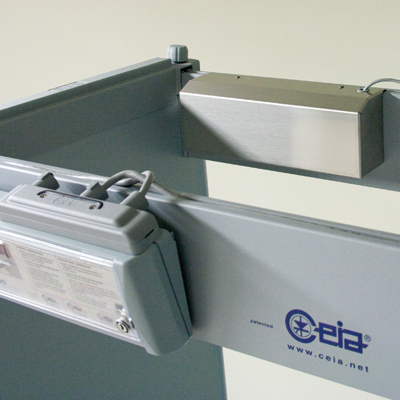 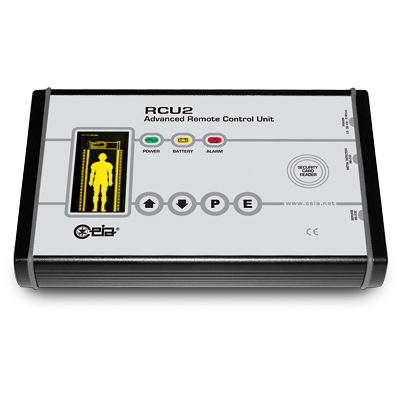 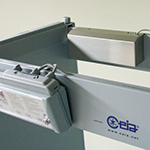 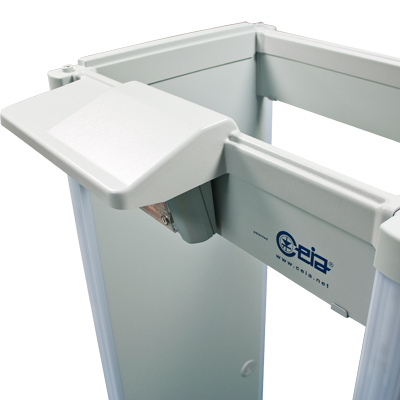 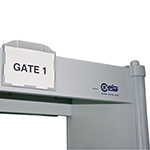 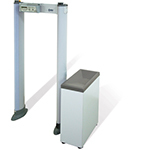 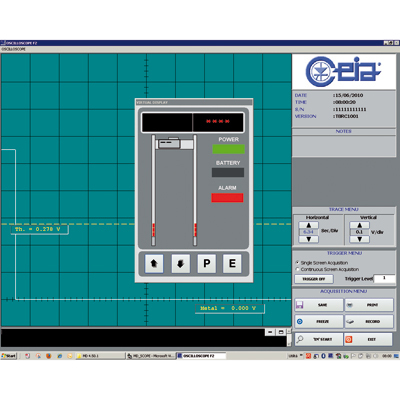 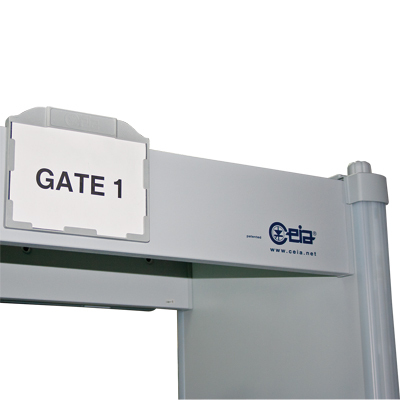 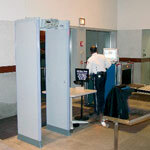 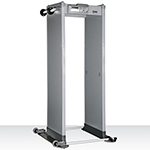 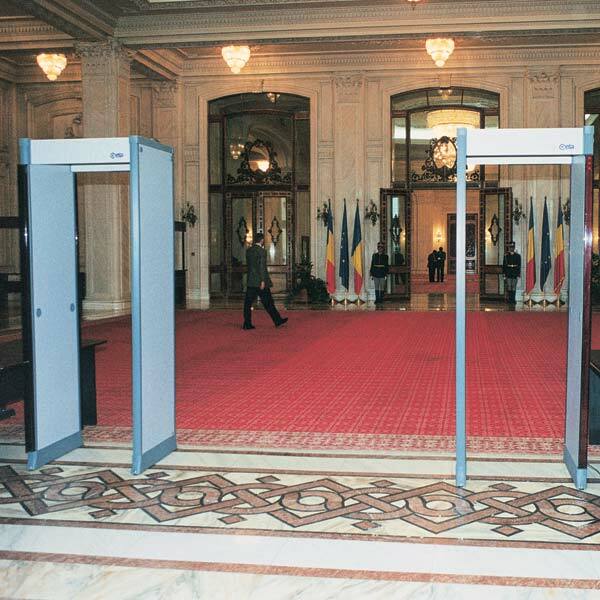 CEIA was the first, in 1986, to introduce the Multizone transit Metal Detector with a human-height bar display. 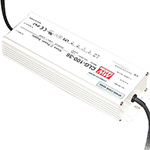 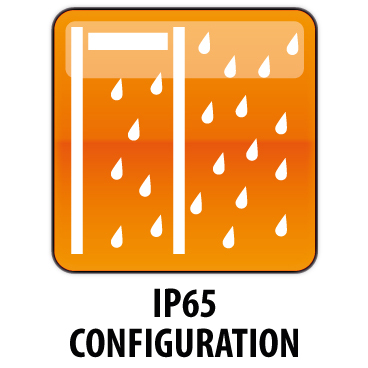 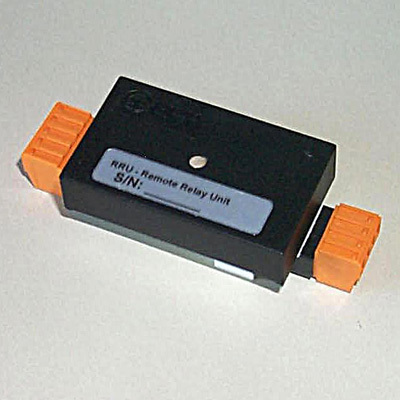 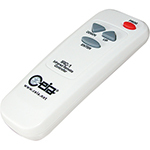 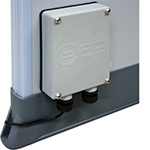 HI-PE Multizone is the basic model in this series, and is characterised by being extremely easy to install and use, and by high levels of reliability and immunity to interference from external electromagnetic sources. 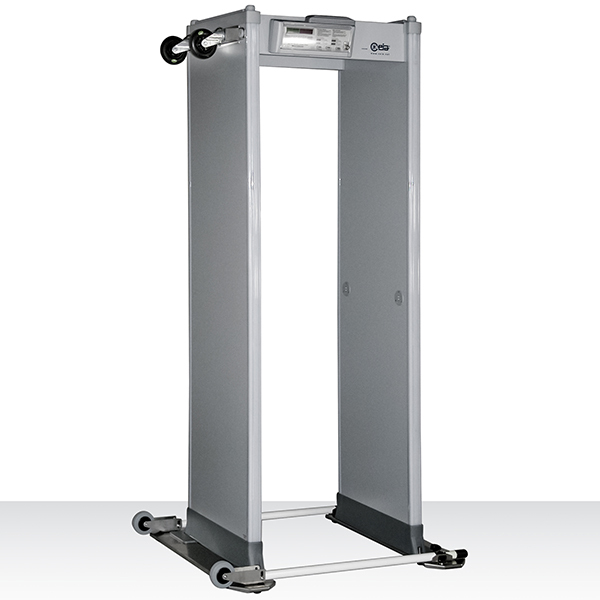 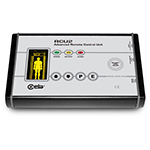 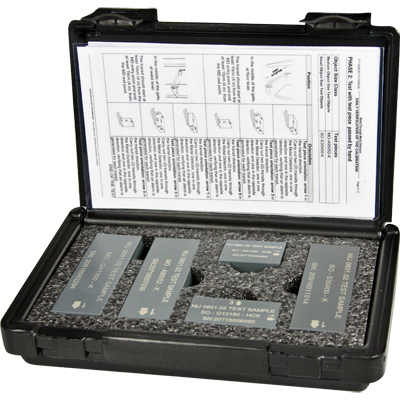 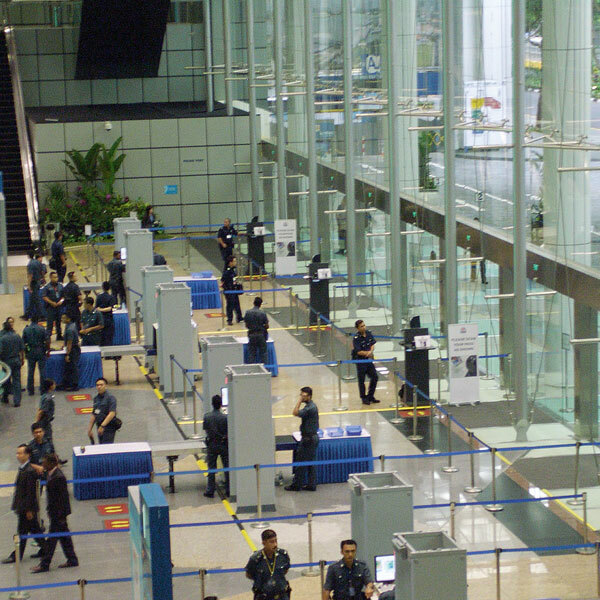 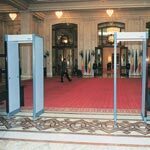 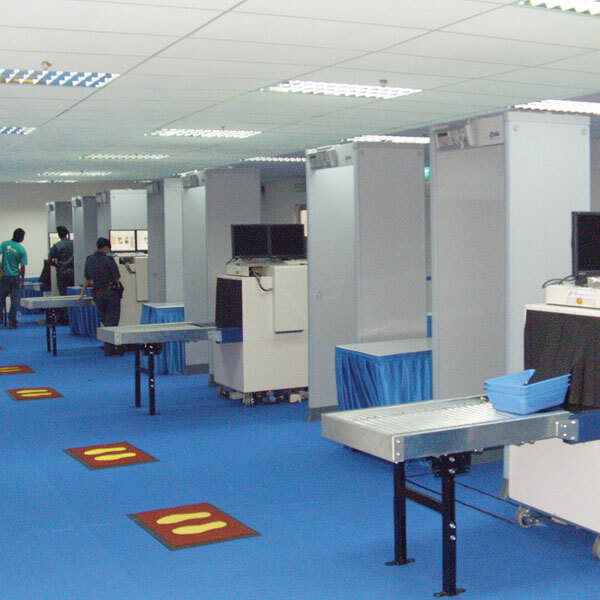 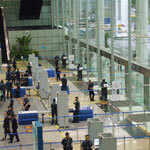 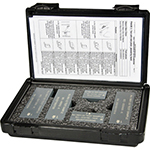 The HI-PE is a high performance walk-through Multi-Zone Metal Detector which meets all International Security Standards. 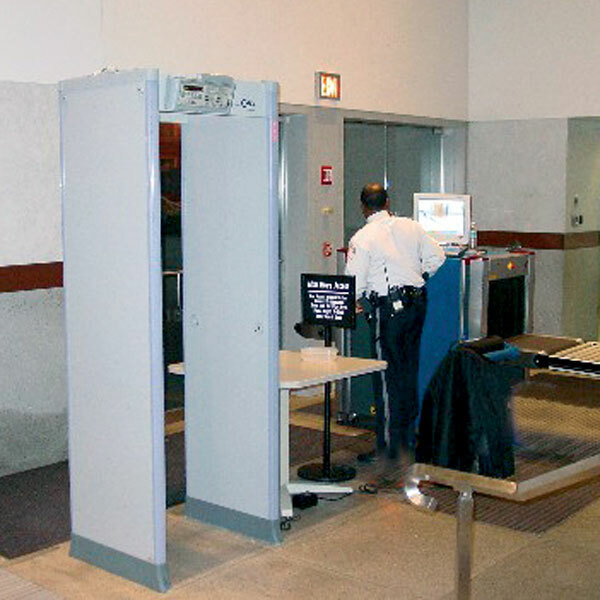 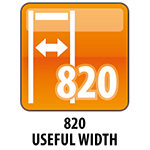 A “height on person” display actually indicates, by means of illuminated LED’s, the position of the weapon on the person. The HI-PE allows a high level of discrimination between significant metal masses, such as the weapons which are to be detected, and personal metal effects. 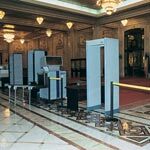 Exceptional immunity to environmental interferences makes it easy to use even when electrical noise is encountered. 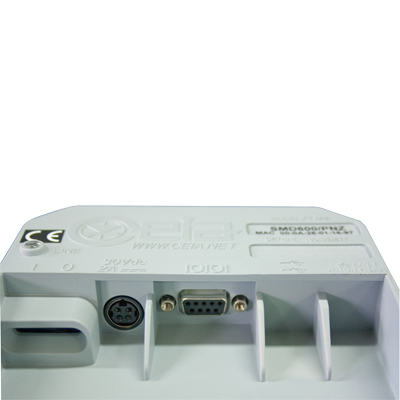 The detection capability is independent of the transit speed. 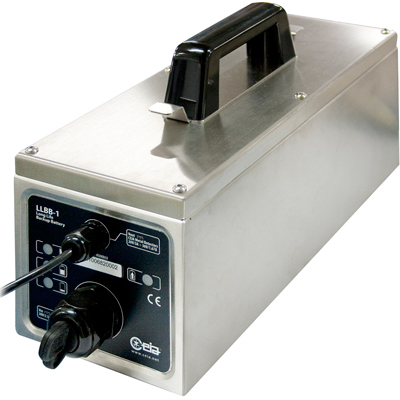 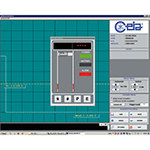 Superior CEIA reliability slashes total cost of ownership. 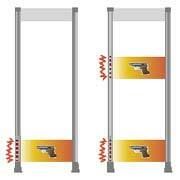 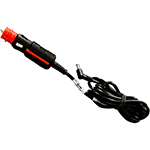 The overall system is characterized by sturdy, reliable electronic and mechanical construction, and ease of installation. 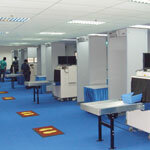 Visual: Fixed or proportional to the mass in transit - visible from 6m under lighting of 4000lux. 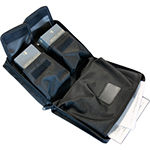 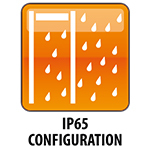 This option includes the Weather Resistant and Anti-vandalism kits.